NATA was founded in February 2009 and today it is a thriving tennis program in the scenic suburban city of Sandy Springs GA offering world-class tennis instruction to players of all levels. Our Academy Program has produced a top national, sectional players, and state players. Our Kidzone Quickstart Program is second to none in the state as it is individually catered to each player with a stepping stone to Challenger and beyond. NATA’s program run throughout the whole year and there is a program that fits every player from beginner to the elite level. Calin is a former top ranked player from Romania and has been coaching for over 14 years. He has worked with players of all levels, including 5 WTA Tour professionals and 1 ATP player. Calin has a BA in Physical Education and Tennis Coaching and a Master’s Degree in Sports Management. He is a PTR professional and a USPTA member. Additionally, Calin is certified as a Junior Athletic Conditioning Specialist (for ages 6-18) and as a Mental Toughness Trainer. Calin is married to Laura Barna and has a daughter named Maya. 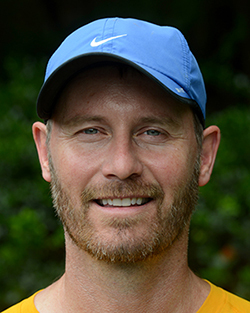 Brett has been teaching tennis for over 15 years and is a Certified Professional with the USPTA and USPTR as well as being certified in USTA Sports Science. 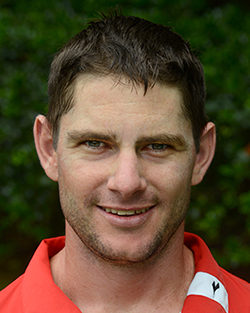 Brett was a top Junior player in South Africa and had a successful career at Georgia State University before graduating in 1996. Brett is in his tenth year teaching at The Riverside Club and has worked with several top ranked players Lindsay Lee and Melanie Oudin. He is also an artist and is represented by Sandler Hudson gallery. 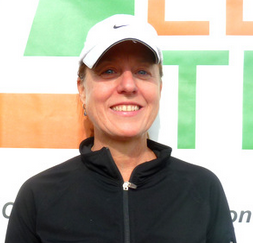 Michael has over 20 years experience as a P1 USPTA tennis professional. 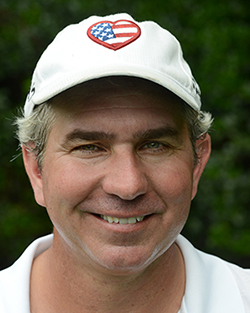 He has served in almost every capacity in the tennis industry including Tennis Director in Mobile, Alabama. His latest post was as the Head Men’s and Women’s college coach at Spring Hill College. Michael also created the book and children’s tennis program Zoo Crew Kid’s Tennis. Coach Michael is originally from Buffalo, Ny and Graduated from University of Alabama Birmingham and stayed in the South ever since. Michael is proudest of his three wonderful daughter’s Mary Catherine, Aubray Kaye, and Sarah. Steven has been working with athletes for over 14 years and is a certified Strength and Conditioning Coach through NASM. 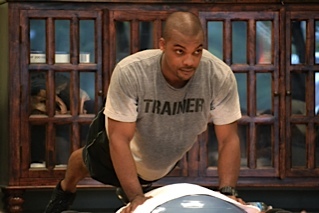 He has helped develop and condition numerous Youth athletes, NFL ,NBA, and NCAA Student Athletes. He has participated in the Annual Nike Youth Sports Camps. As a high energy coach, he strives to get the best performance out of each athlete. Steven was a Walk-on for Eastern Michigan University’s football program earning a Full Scholarship and a Bachelor degree in Business Communication. This is Stevens Fifth year working with the students at NATA and has worked with some top ranked students that has went on and played at the college level such as Aaron Capital. Brenda works as the Office Manager to support the needs of NATA’s clients and the pros on staff. She graduated with an MBA from The American University and a BBA from The University of Miami. In her free time she works on improving her tennis game and plays ALTA/USTA ladies and mixed doubles. She is married to Greg and has 3 children.